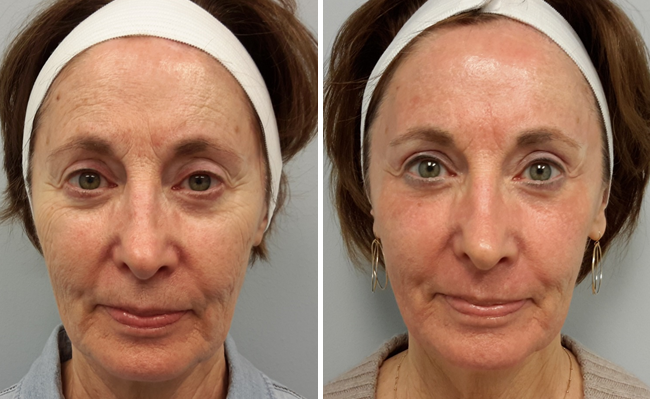 Before and After Sculptra: Jean Chapman, M.D. 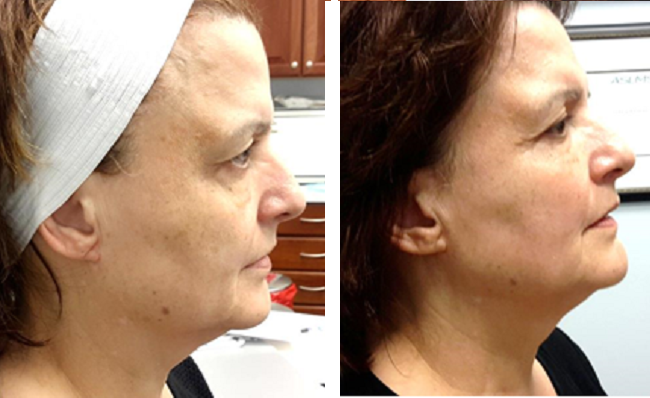 recommends Sculptra, an FDA-approved product, to those seeking treatment for facial fat loss. This beneficial treatment requires at least three visits to LaserMed Skin and Vein Clinic. 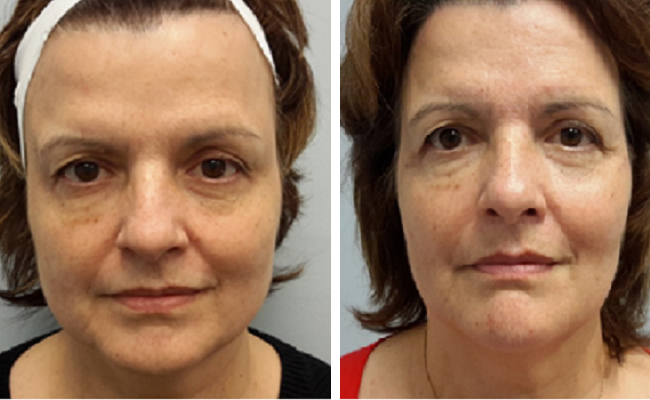 It’s recommended to correct shallow to deep nasolabial folds and wrinkles. This injectable stimulates collagen and works gradually so the effects are subtle and develop as treatment progresses. 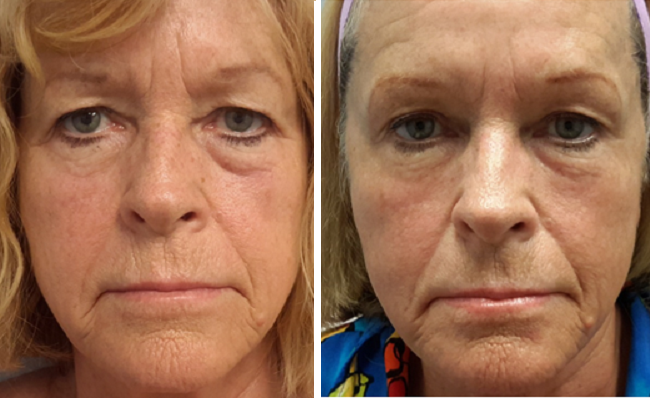 Sculptra provides unparalleled results when it comes to anti-aging treatments. Dr. Chapman and her staff will warmly and welcome you. 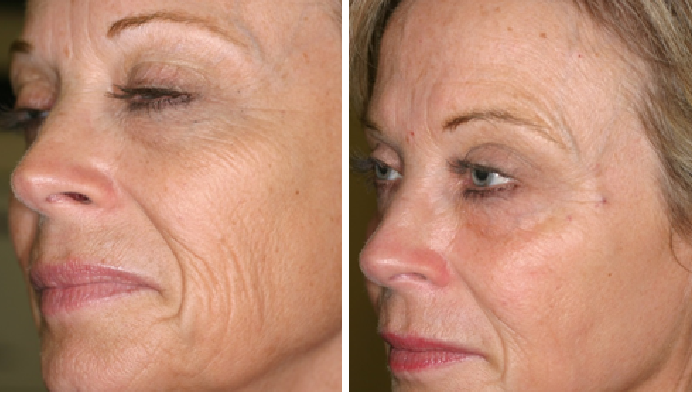 They will suggest a treatment or combination of treatments to slow the aging process. You will receive expert care from experienced professionals. 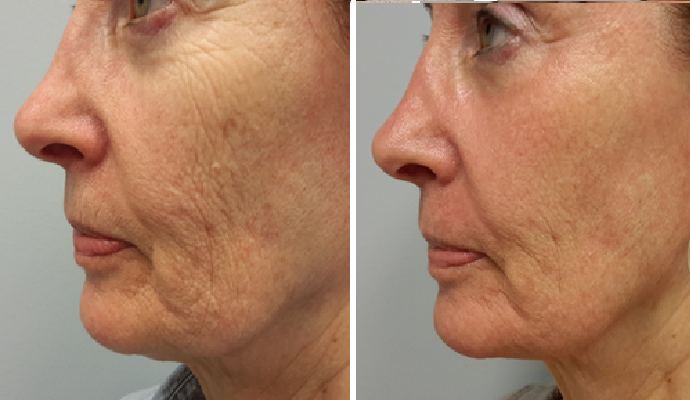 Call Dr. Chapman to schedule an appointment to discuss your skin and how Sculptra can give you a more attractive, youthful appearance. LaserMed is located in Alpharetta which is conveniently located to serve all of North Fulton and South Forsyth County. Each patient is unique; therefore, results of treatment vary.